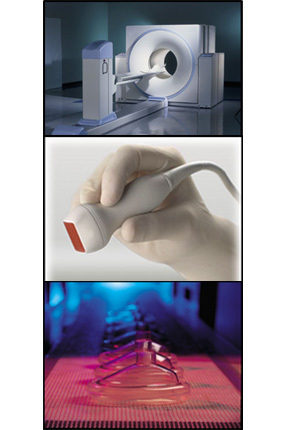 Henkel Medical adhesive solutions are used in many of the worlds most critical medical applications. Below are just 10 case studies that show the flexibility and performance within the Henkel product line. If you have any questions, please call an R.S. Hughes Sales Professional to help with your project and applications.